We are Katie and Michele, a thirty-something Anglo-Italian couple who left London in September 2012 to start a new life in Michele’s home region of Tuscany. We currently live in Lucca but look after an olive grove of approximately 350 mature trees in the beautiful Montalbano area (situated half-way between Lucca and Florence). 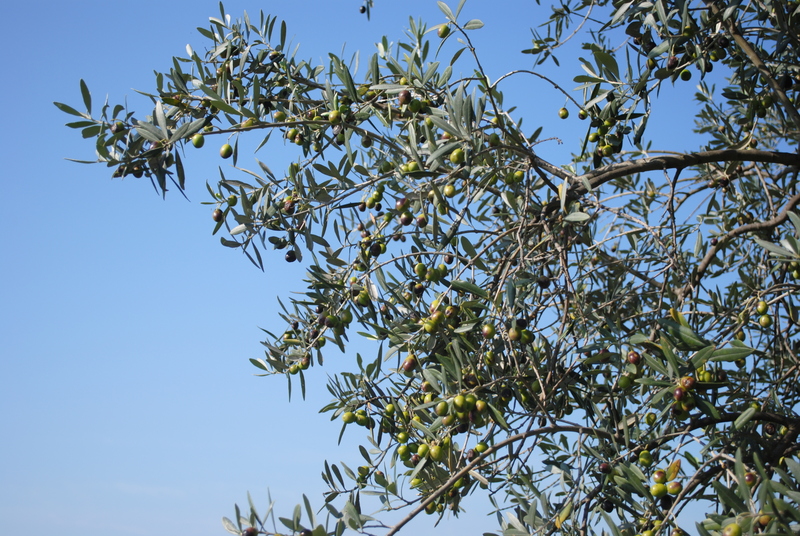 We harvested our first olives in Autumn 2012 and are gradually restoring the grove. In the future we hope to sell sell the organically-farmed extra virgin olive oil we produce. Living off the land, Tuscan-style, is about more than farming. It is also about knowing the terrain around you and cooking and preserving food to maximise its natural flavour. With the help of Michele’s family, who generously share their knowledge and experience, we are adapting to our Tuscan life. This blog is designed to record and share our experiences. Thanks for visiting us, we’re glad you enjoyed reading. Ciao! I am happy to have found your blog. I love the area of Lucca and the surrounding Tuscan countryside. Thanks so much for frollowing my blog and the lovely comments. Best wishes in your next harvest. Thank you for stopping by the blog. Lucca and olive…well, I have to say that with the rate of damage that the chinese wasps have done to the chestnut trees around here, my husband and I should have thought to live among olive trees instead. Seeing your blog and learning the life you two are making for yourselves in Tuscany made me smile this morning. Thanks for dropping into my blog and letting me know you like it. Ciao! Come stai? Ah I love your blog it’s so interesting! 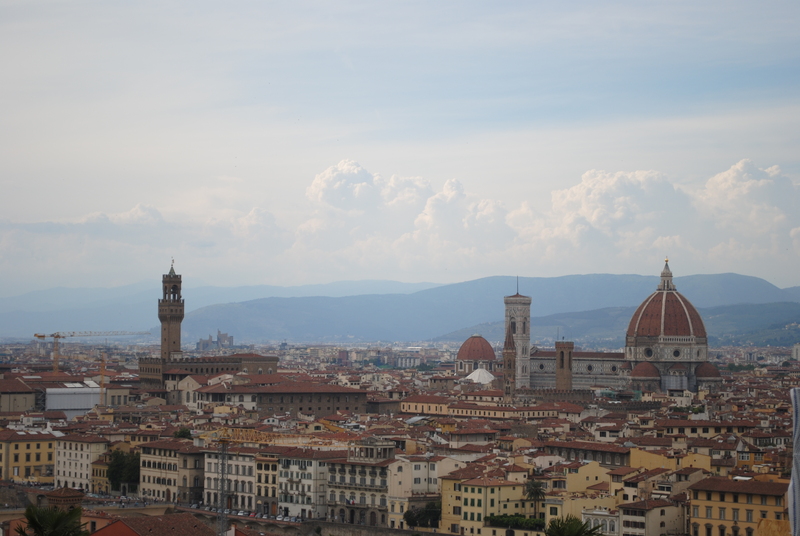 I think I fell in love with Italy my first time there with my family! My aunt is married to a Milano Enrico, who is oozing with foodie passion along with the rest of his family in Milan and in the north! Grazie e arrivederci, Bella.